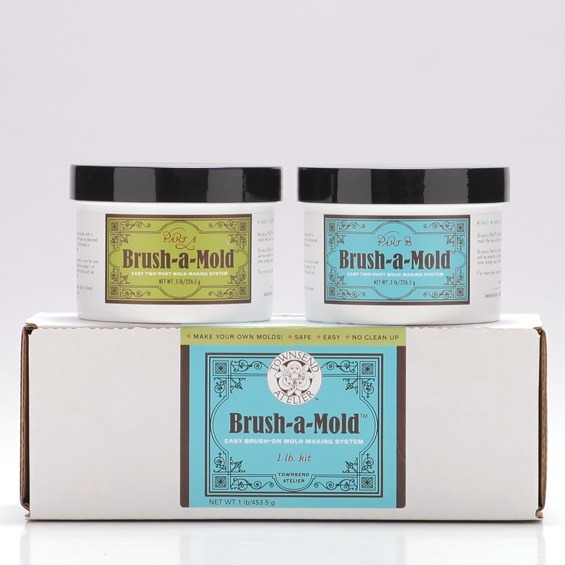 Brush-a-Mold™ is the brush-on version of our Knead-a-Mold® two-part silicone mold making system. It is easy to use, replicates the finest detail, safe, non-toxic and requires no release agents. 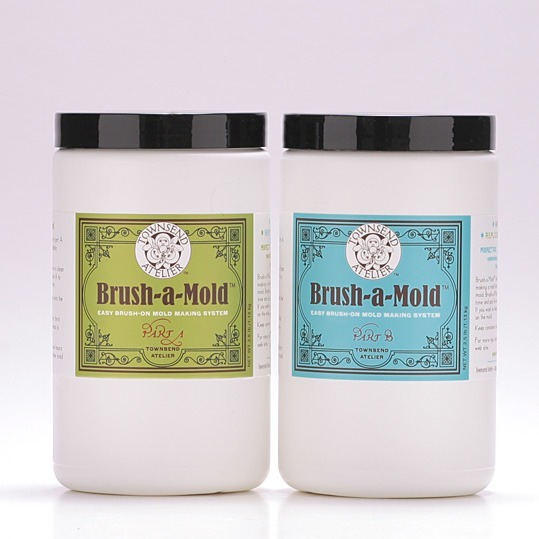 It is perfect for covering large surfaces, life casting, and in-situ mold making. 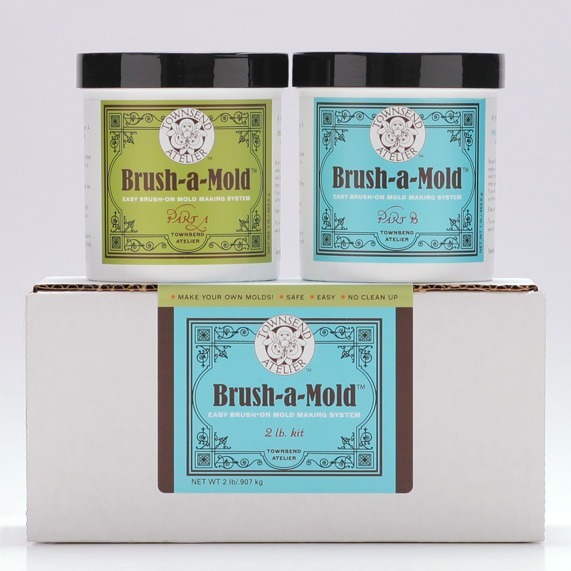 Brush-a-Mold has similar properties of Knead-a-Mold but has longer gel and cure times. It has a pot life/gel time of 16 minutes and a cure time of 20-30 minutes at ambient temperature (70-72 degrees F). Easy clean-up with standard rubbing alcohol.